No better time than summer if you’re already a jeep owner yourself. Summer solstice is upon us, which means it’s officially Jeep season. So now what? It’s time to book your summer jeep adventures. Think of overlanding, the latest craze in the adventure vehicle world, like backpacking, but with your Jeep. Overland Journal defines the sport of overlanding as: “self-reliant adventure travel to remote destinations where the journey is the primary goal.” It comes down to traveling long distnace on rough roads to a remote destination in an off-highway-capable vehicle (bikes included). Now, to help you do this, we have put together some Jeeping hot spots you won’t want to miss out on this summer. Motorcycle enthusiast Sam Correro developed the Trans-Amerian Trail (TAT) in an attempt to create a coast-to-coast off-pavement motorcycle route. The TAT winds nearly 5,000 miles on a connection of dirt, forest service, gravel and jeep roads from Southeastern Tennessee to Southwestern Oregon. On his website, Correro says the TAT is not for everyone and requires a “special ‘love’ for a motorcyle.” However, in 2013 a group of adventurers completed the route in larger SUV’s, proving that it can be done in a Jeep. Certainly an adventure that would leave you with some breath taking views and some challenging obstacles for Heartthrob Jeepers. 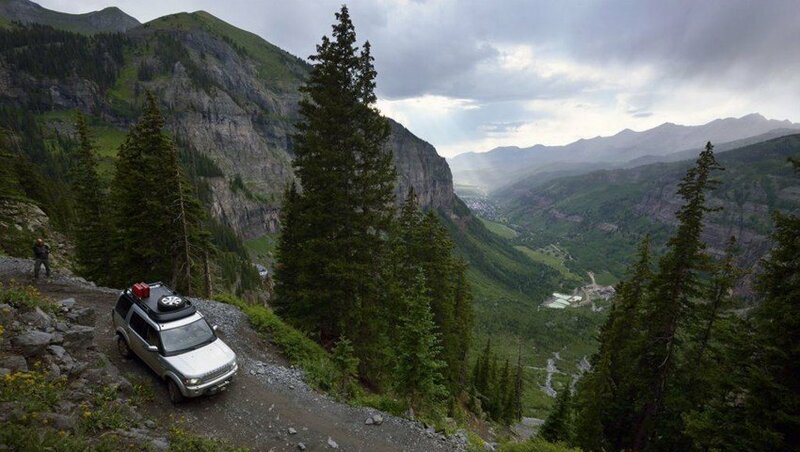 The Alpine Loop stars in Silverton, Colorado, and wind 63 miles through the heart of the San Juan Mountains. Nestled between highways 550 and State Road 149, the route is closed during the winter, and the high alpine environments of Engineer and Cinnamon Passes (both over 12,000 feet) require a high-clearance four-wheel-drive vehicle. The entire loop takes around four to six hours and you’ll pass seven abandoned mining towns along the way, along with plenty of opportunities for hiking and camping. 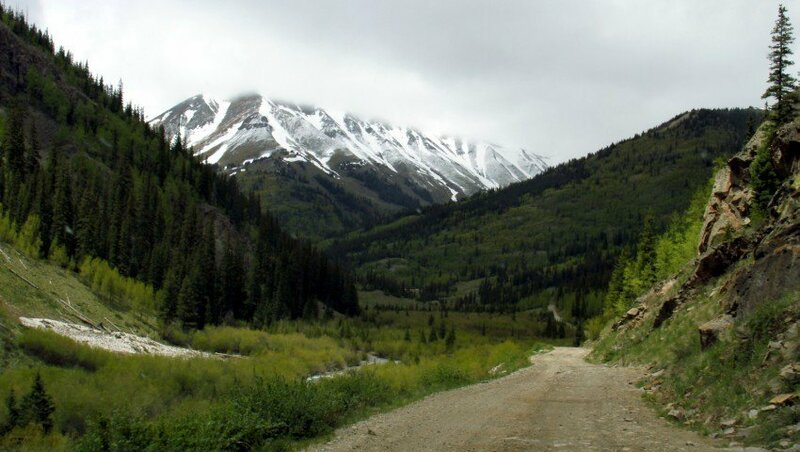 There are more challenging routes in the area, like the Black Bear Pass Road route, but if you’re looking for a mid-length overland route with spectacular mountain views in the Rockies, this your trail. There’s a reason Jeep named their most off-road worthy model of the Wrangler the Rubicon. The Rubicon Trail runs 22 miles from Georgetown to Tahoma, just west of Lake Tahoe, over slick granite and through classic Sierra Nevada Scenery. This isn’t a trip for those worried about scratching their vehicle. The Rubicon Trail Foundation recommends several vehicle modifications like larger tires and a lift kit to prevent damage. The reward for all that preparation is a few days of camping along one of the most famous overland routes in the world. The 140-mile Mojave Road is a classic U.S. desert route that usually takes two to four days to traverse and requires four-wheel drive. Originally a Native American trade route and later became a wagon trail. 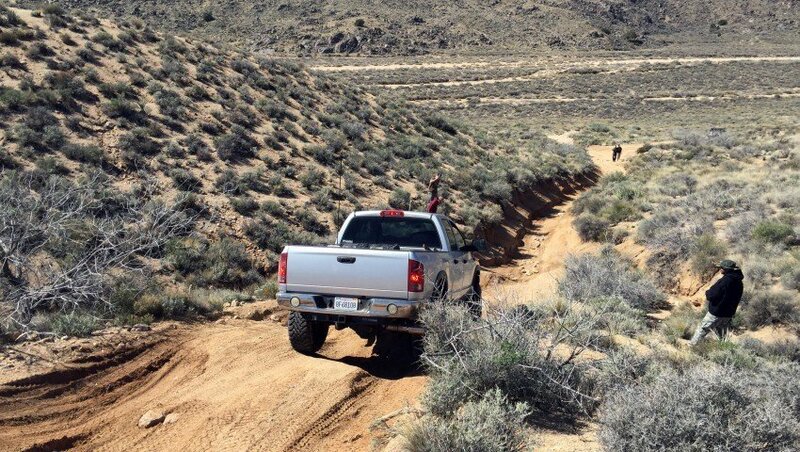 The rough and sandy track runs east to west through the Mojave National Preserve in California, crossing several mountain ranges before terminating near Barstow, California. If you have never had the opportunity to feel the thrill of the wind blowing throw your hair while riding in a Jeep Wrangler / Jeep Wrangler Unlimited with the doors and top off the Jeep, then you haven’t lived. It’s a one of a kind feeling that can’t be explained, only experienced. That in mind, hopefully these sweet locations that we have mentioned above can be used as a motivation tool to get outdoors and experience all that nature has to offer. If you don’t have a Jeep yourself, we have several options here at Sorg Dodge. For more information, we have several product specialists who are ready to answer any questions you may have, simply click here to contact us here at Sorg Dodge. For more blogs like this one, visit our blog page on our website: www.sorgdodge.com. Now go out and find your adventure with your new Jeep Wrangler / Jeep Wrangler Unlimited.